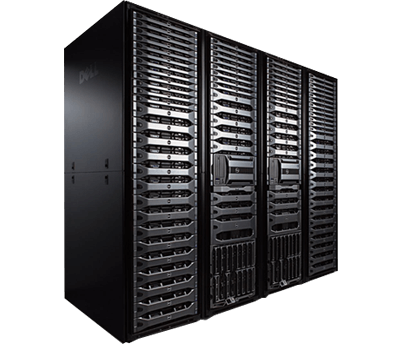 Paragon servers have high physical security, disk and power redundancy. With regular scheduled data backups, your data is secure with us. With our ultra modern servers, switches and optical cables your data will be transfered at light speed! We have a dedicated team for sales and support to help you at any time 24/7/365. You can chat with us, email us, call us or submit a ticket. As soon as you make a successful payment via SagePay, your account will be activated immediately. No waiting time whatsoever. Your account is backed up daily as standard with our backup integration. 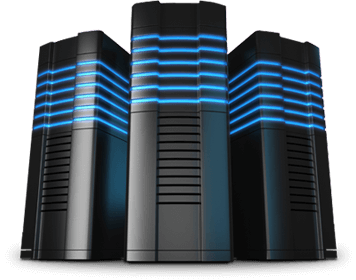 We use dedicated backup servers, providing fast & easy rollback abilities. Web Developers love using version control systems. All of our accounts can use GIT & SVN command line tools on our servers. Simply request SSH access to get started. All our accounts allow you to install popular software in one easy step. Upgrading your software is just as easy! All accounts come with the latest version of cPanel. This makes life easy for you to carry out routine tasks such as setting up email addresses. Our network runs the latest stable and secure versions of PHP & MySQL. We also implement strict security and firewall rules protecting your account from unwanted visitors 24/7/365. Instant activation on payment. No waiting time whatsoever. Need a dedicated solution? Want something tailored? Get in touch, we are here to help you! Copyright © Paragon Ecommerce Ltd. All Rights Reserved.